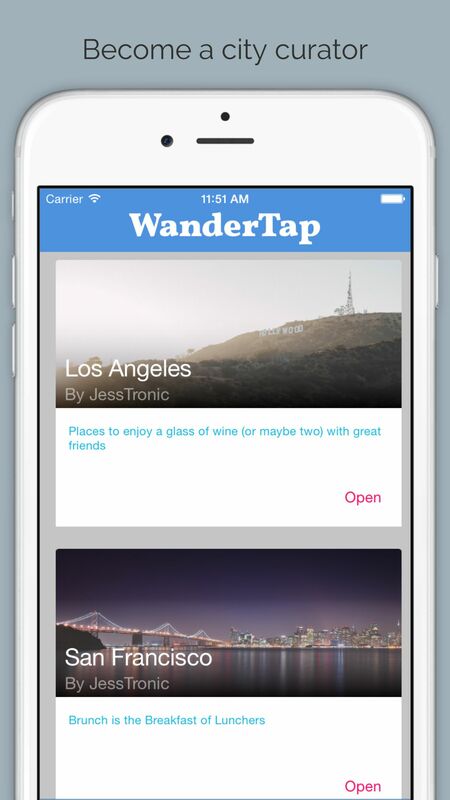 The WanderTap app let's you curate your world, right from your pocket. Explore new places, curate amazing maps and share the best of your world. Find it now on the app store!